Congratulations to the G2001 White, Coach G Mitrovitch and Coach Francisco Perez for an incredible achievement this fall! The team landed on first place in the ever difficult Flight 1 Champions Division!!! The girls went 8-1-1 for the year, scoring 23 goals and only giving up 10! 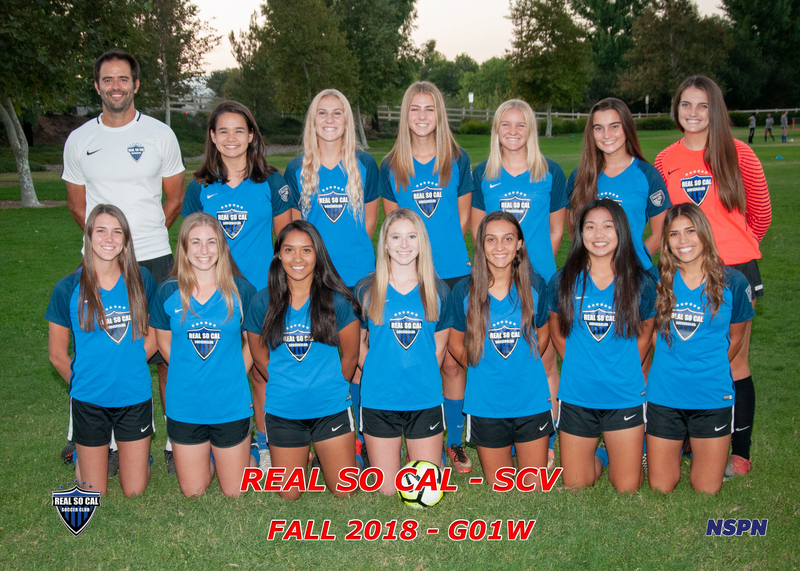 The roster for the G2001 White team includes: ELIZABETH BARTON, NICOLLE BULNES, NOELLE CHONG, SHELBY COOPER, KENDALL DE LA VEGA, JESSICA DEEGAN, HANNAH DISILVERIO, NICOLE HERRERA, EMILY PEREZ, MIA PETRALIA, CAITLIN PIEPER, KAYCIE PRISKE, JESSICA RAFFI, ALISON THOMPSON. Additionally, Megan Sheehe, Emily Di Silverio and Alyssa Lemus helped on loan on one game. Click HERE for official SCDSL standings. Well done girls! We are proud of you!! !